Xiaomi has presented a new product that facilitates backfilling. 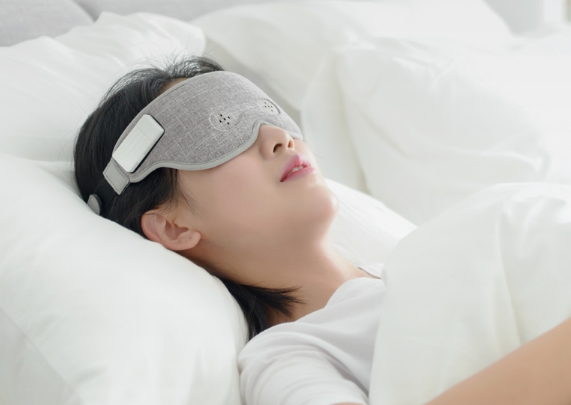 The Xiaomi Air Brain Wave Sleep Aid Eye Mask is able to capture brain waves and synthesize in real-time music to help you fall asleep, I feel you have to try this amazing product to have a wonderful night rest. New eye band from Xiaomi that will help you fall asleep. The new product has a long name Easy Air Brain Wave Sleeping Mask and was manufactured by Hangzhou Enter Electronic Technology Co., Ltd., the company will also be responsible for the equipment service. Service in the case of equipment signed by Xiaomi? I have only one device for dozens of devices that I have in my power supply for the intelligent voice assistant AI. Everything else works very well, a sensational factor. The mask contains three electrodes that capture brain waves in real time and combine them into an artificial intelligence algorithm to adjust parameters according to the state of the brain waves. Music is gradually induced in brain frequencies, thanks to which the brain relaxes, which makes falling asleep easier. The headband will not only help you fall asleep but also provide a better wake-up call. 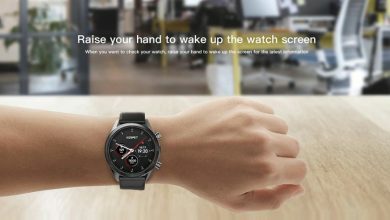 After connecting with the application, we can indicate the interval in the time in which we want to wake up. The band will choose the right moment when our sleep will be lighter. When we set the traditional alarm clock, we can wake up in the hard sleep phase, which will make us more tired. Materials used to create a headband is a nice to the touch fabric. The part that comes into contact with the face was made of a soft sponge, Xiaomi did not forget about ventilation, that’s why the headband will work even on warm summer nights. The whole thing weighs only 50 gram. The headband has tiny eye holes, light transmission is only 1%. I bought this product online. There is no English manual or instruction. The QR code brought me to other app not related to this product. Please help or advice me.